Serving Middle and Southern Tennessee and their surrounding areas! Enjoy discounts on parts and services when you allow us to help you prevent avoidable issues. Enroll in one of our preventative maintenance programs. We have many convenient options available. We fix Washers, Dryers, Refrigerators, Freezers (Chest and upright), Ice makers, Microwaves, Cook tops, Wall ovens, Double ovens, Ranges (Gas or electric), Dishwashers, KitchenAid Mixers, Window AC units, Hot water heaters, Garbage disposals! And that's just the short list. For a more detailed list visit our service page! 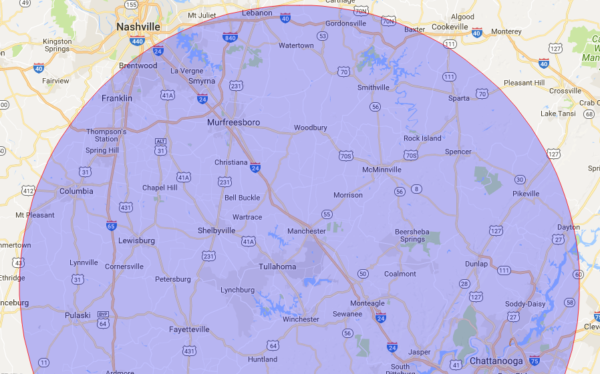 We service Murfreesboro to Chattanooga and everything in between! With over 25 TN counties in our service area, you can trust that you will never be told "We don't go there"! 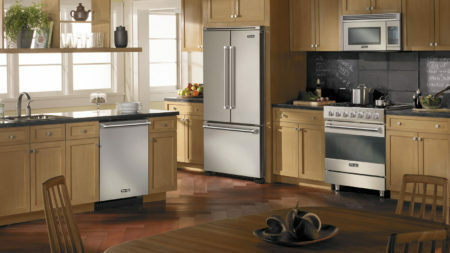 We work on all Brands of Appliances! 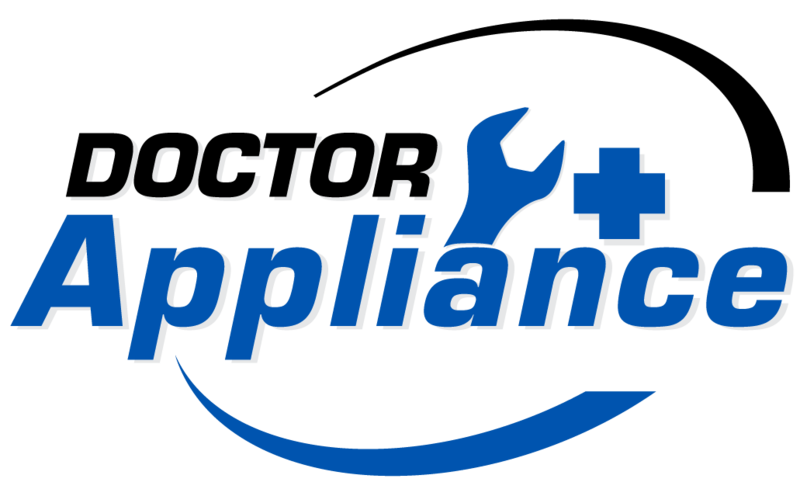 You can trust that you will never be told we don't or can't work on any particular brand of appliance. Our helpful staff is waiting by to answer any questions you may have.